Music entered Gary Gilbert’s life at age 11, when his mother made him take organ lessons. After 2 years on the organ, he picked up a bass guitar and never looked back. 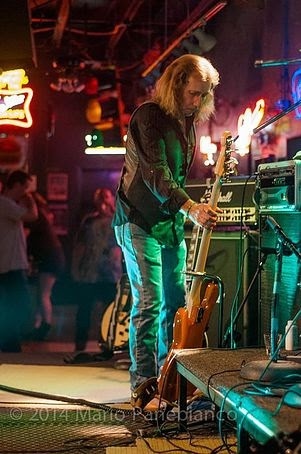 Gary began playing in cover bands, and upon graduating high school, with a new genre of music called Southern Rock that was making its way into his hometown of Champaign, Illinois and across the Midwest. Gary had found his calling. Gary quickly put together a band called The Jesse Ross Band, was signed by a prominent management company, and went on the road playing throughout the Midwest and Northeast U.S. After nearly two years touring, Gary left to join the English prog-rock band, Starcastle, which had just signed a three-album deal with Epic records. After the first album and a year of touring, he realized that the band’s sound wasn’t his true love, so he left Starcastle and moved to Atlanta to try to get back to his first love, Southern Rock. 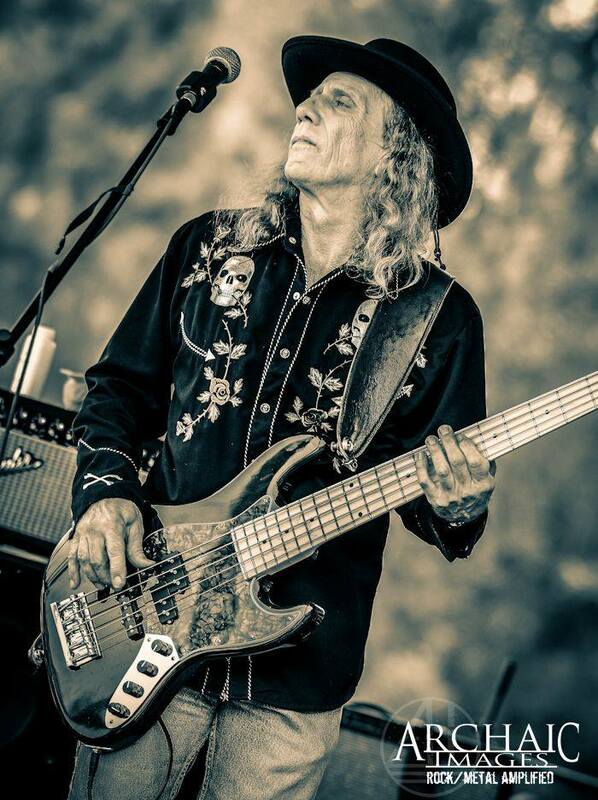 Since leaving Starcastle, Gary has had the opportunity to work with and record with members of Kansas, Ronnie James Dio, and Jethro Tull, and has now found a new home and is a welcome addition to the North American Misfits. Gary also is a driving force in his Atlanta-based band STiLLPOINT which won the category for Best Rock Band in this year’s Georgia Music Awards. Gary and his wife Dee Dee reside on Longview Drive where they have raised two daughters.